We believe everyone should have the opportunity to experience the benefits from attending summer camp. There are limitless opportunities to make new friends, try new things, increase social opportunities, become more independent; as well as build self-reliance and life-long friendships. 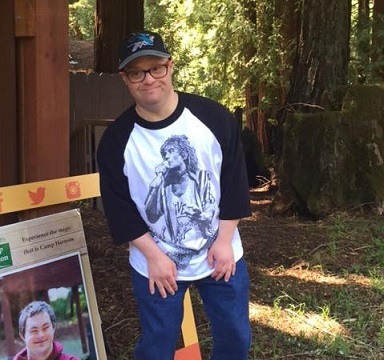 Our 40 acre fully-accessible campground is located in Boulder Creek, California amidst the beautiful redwood forest of the Santa Cruz Mountains and is accredited by the American Camp Association. Campers have been benefitting from these weeklong sessions for more than 50 years; enjoying horseback riding, swimming, adaptive sports, arts, crafts, campfire sing-a-longs, talent shows and many much more.